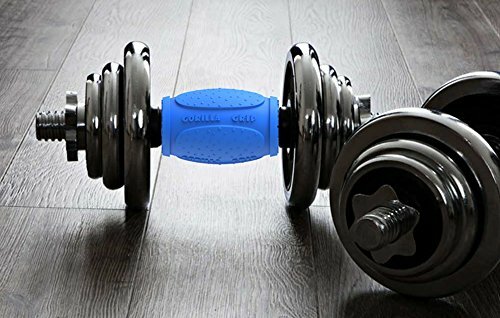 INSANE STRENGTH GAINS – Gorilla Grips help you sculpt your muscle mass and enhance your strength by increasing muscle stimulation. In other words, you get bigger, stronger and more muscle definition in your entire upper body. 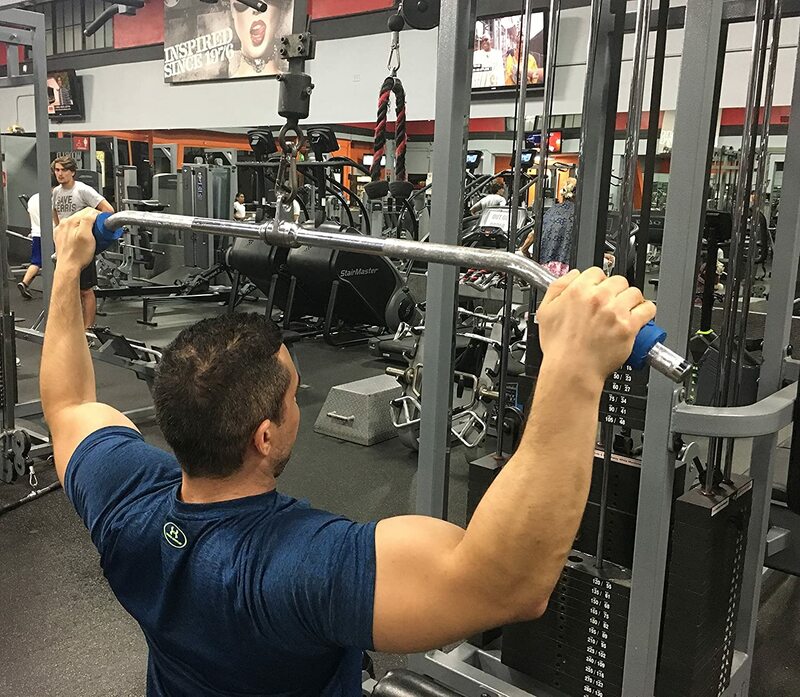 VERSATILE TRAINING TOOL – Power through CrossFit, powerlifting, weightlifting or Strongman training across a variety of exercises, lifts and bars, including the barbell, dumbbell and kettlebell. Competition just got tougher! 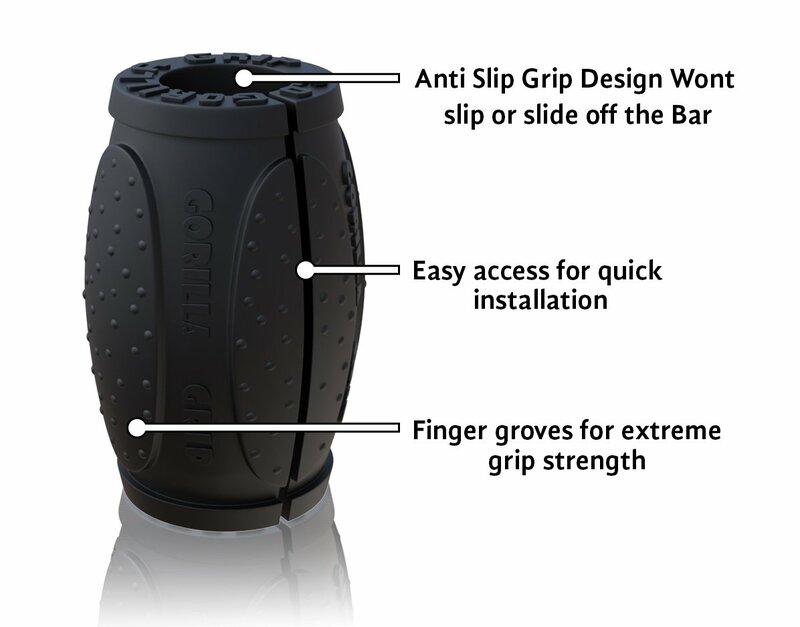 MAINTAINS PROPER FORM – Thick Grips help you maintain hand positioning and form while also reducing joint pain in your hands, wrists, fingers and elbows. This relieves negative fibrous muscle tension so you can safely push through. 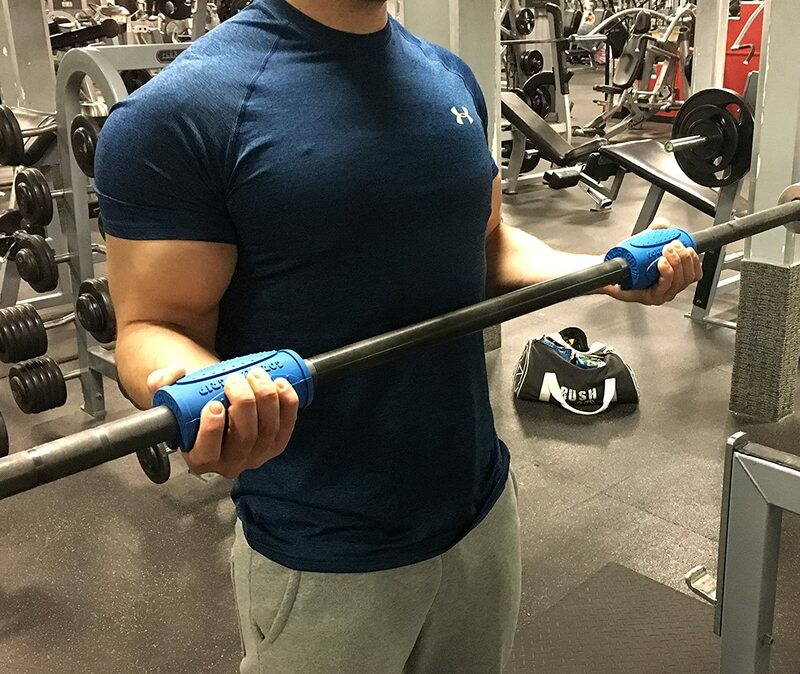 PREMIUM-GRADE MATERIALS – Just like the popular Fat Grips, our Gorilla Grips are crafted with 100% skin safe silicone that’s soft on hands and outlasts even the heaviest weights and turning each bar into a true muscle builder. 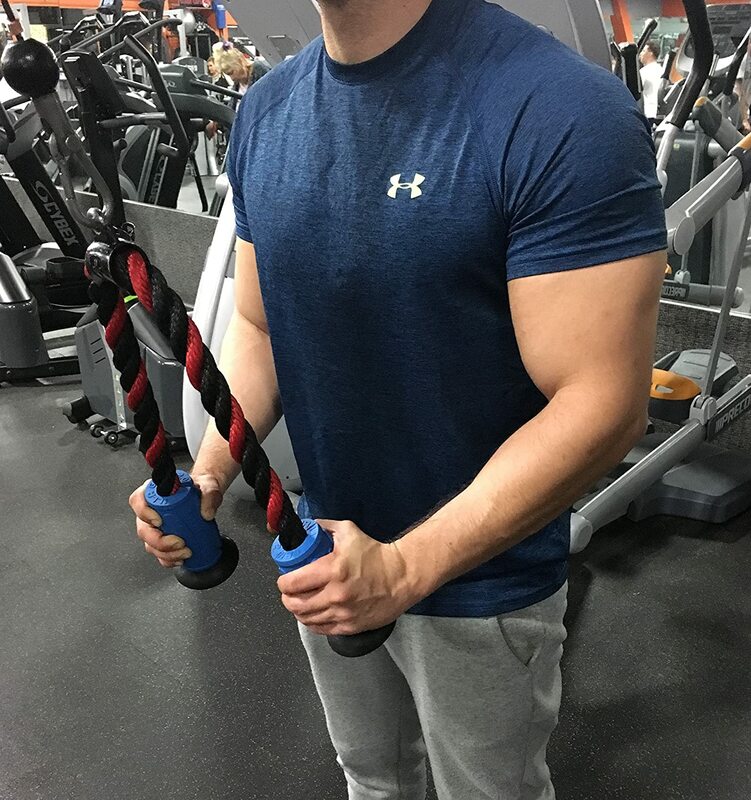 ADVANCED TO BEGINNER – Thick Grips come in two different sizes for every level of workout warrior. 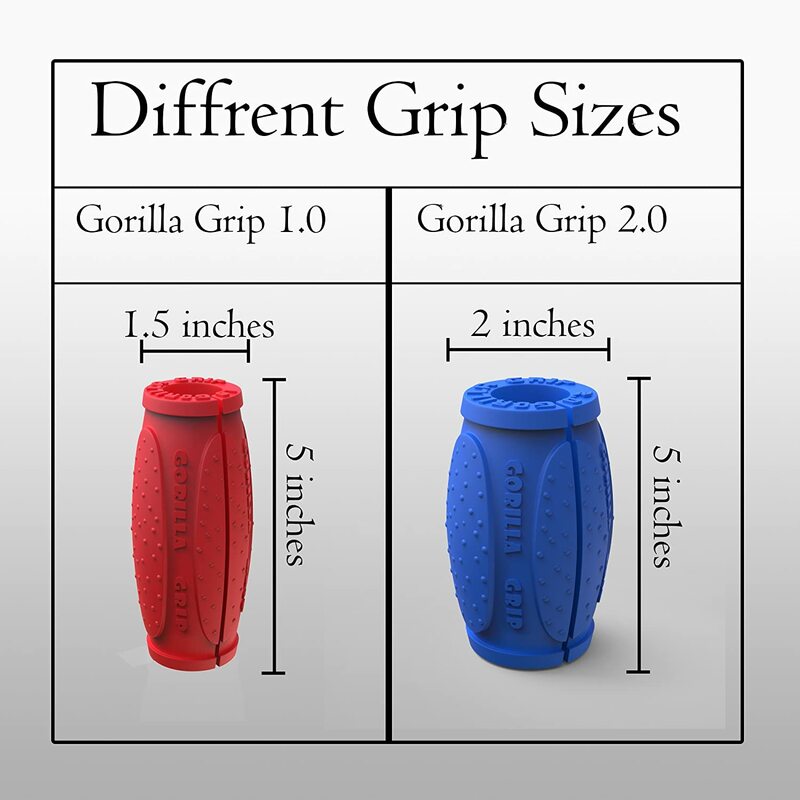 Choose the Gorilla Grip 1.0 for beginners or Gorilla Grip 2.0 for muscle-pumping animal strength.